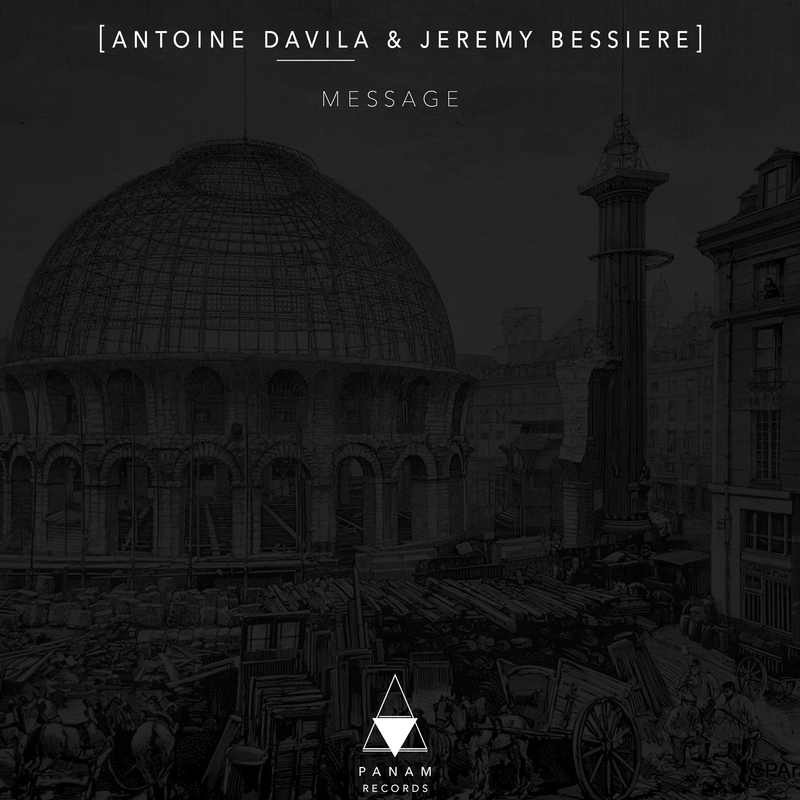 PANAM has decided to focus on darkness with this new track ‘Message’ of the French producers Antoine Davila & Jeremy Bessiere. The atmosphere appears crystal-clear through a techno touch and a tech-house beat: we feel their vision of a crazy trip in Berlin, pulsing on Carl Cox, Loco Dice, Seth Troxler or Chris Liebing’s sets. Message sent!